Am “I” compatible with nello one? nello one has been designed to be compatible with almost all conventional intercom systems. Are you compatible with nello one as well? Just use the compatibility check on our website to check if your system is supported. In order to check if you are compatible with nello one, we first need to find out the make and model of your intercom. Is the brand name on the outside of your two-way phone case? In most cases, the brand and model are usually either on the handset or on the cover of your two-way telephone. If not – even no problem – often the brand can only be found inside your two-way telephone (the same applies to the model name). So let’s look inside your intercom together now: Most models only have the front of the case clipped on. Hence, you will often find a small opening on the bottom, into which you carefully push in with a screwdriver. Then the front can easily be released. Here’s a little hint: In some cases you may have to turn the screwdriver again. In rare cases the front side is screwed. Then simply loosen the screws. Now look inside your intercom phone. Can you find the model name? In most cases, the brand name and model designation are printed on the green board inside your two-way telephone. Enter your brand and model into our compatibility check and we’ll tell you if your intercom is compatible as well. If you are unsure if nello one works at home, send us pictures of your intercom. 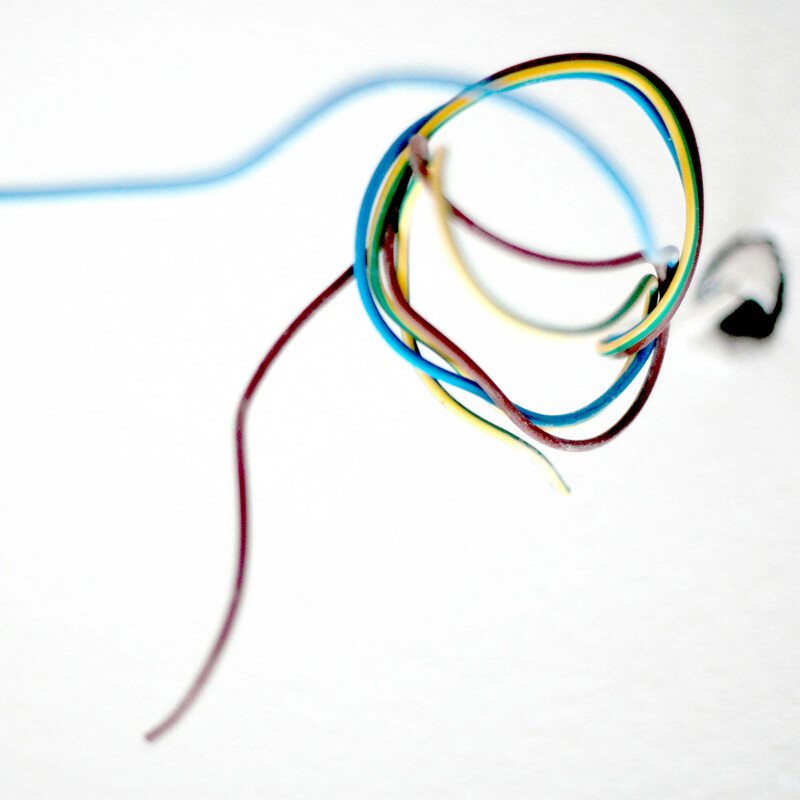 Email address: hello@nello.io – we love cable tangle pictures ;-).